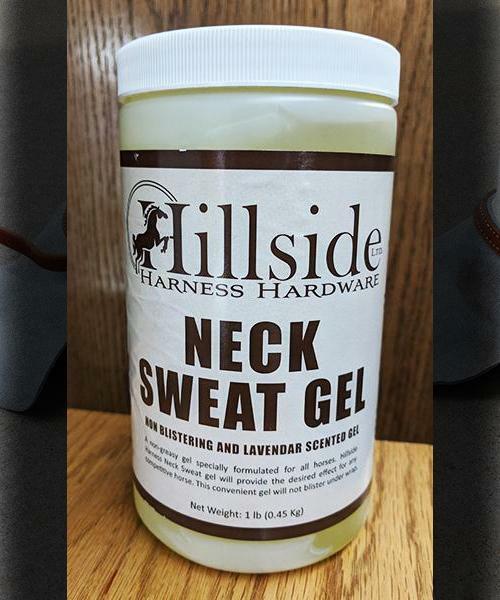 This convenient and easy to apply gel helps to beautify the neck and throat latch. DIRECTIONS: Apply to clean, dry area of neck and throat latch that you want to beautify. Cover with plastic wrap, towels and/or blankets, fasten comfortably or use a Neoprene wrap. Repeat as needed to create the desired neck.